We have some big news on Megaman X: Eclipse. The big news concerning GameMaker Studio is its ability to export to Windows, Mac, HTML5 (if we wish) and Android. This excites the dev team and we can hardly wait to see it published on all of these platforms. Being able to export to Android raises the possibility of releasing MMX Eclipse on OUYA. 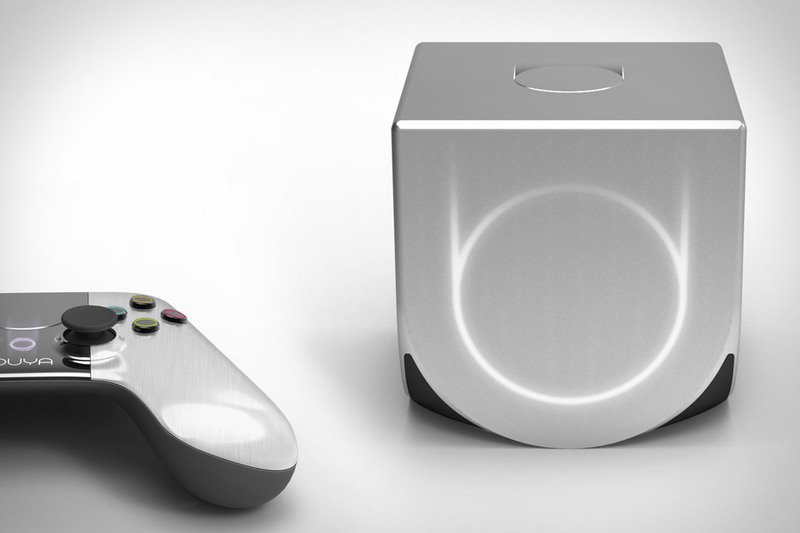 OUYA is a video game console that is based on the Android operating system. We aren't exactly sure how developing for OUYA works yet, but the fact that it runs on Android makes MMX Eclipse on OUYA a possibility. You'll be able to lay on your couch and play a new Megaman X game on your TV just like the good old days. We've also been finalizing the official soundtrack for Eclipse. 47 songs have been written and now comes the hard part; choosing which ones make it. We're looking to upload some of our new songs for you guys to hear later on. The level for Scorch Raptor is almost finished. We just need to add the finishing touches and get Scorch Raptor sprited so we can code him for the boss battle.